Awesome! 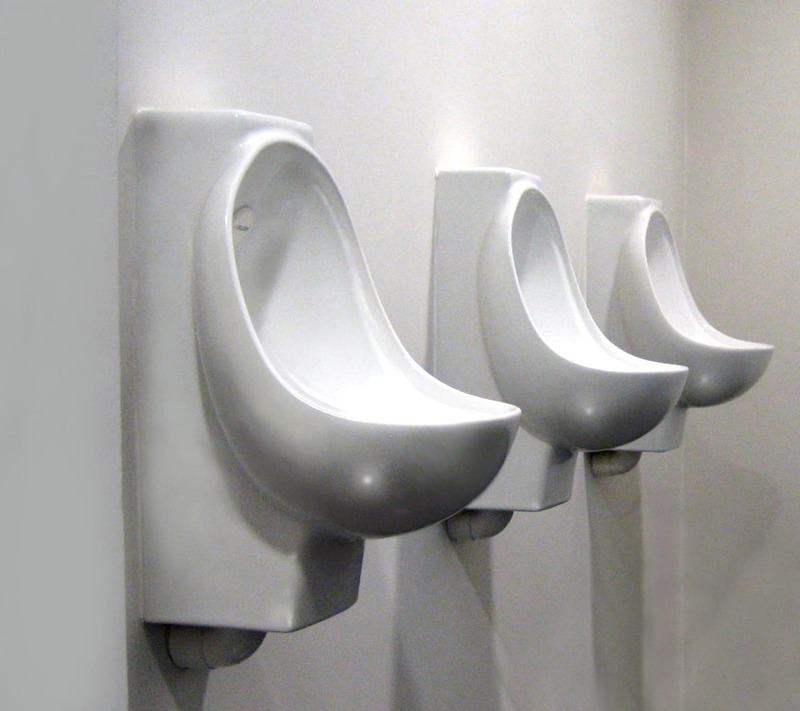 The AIRFLUSH® urinal really does deliver what it promises. Since achieving the Quest accreditation, we are keen to maintain our reputation as a leisure facility which provides services of the highest standards. One of the great things about the AIRFLUSH® urinal system is that as well as being waterless it is also odourless and easy to maintain. This enables us to meet water-efficiency standards whilst still being able to offer our customers the best possible facilities. The urinals were so easy to install we had no difficulties at all. I would certainly recommend them on future projects. Known for being the training ground for British ice-skating champions Torvill and Dean, Slough Ice Arena was keen to uphold its reputation as one of the finest ice pads in the South of England. As part of this, it worked towards a Quest award for quality of leisure services. Quest is an award designed specifically for leisure centres that evaluates quality of service and rigorously assesses equipment, cleanliness, changing rooms and toilet facilities. To meet the criteria for a Quest award, the toilet facilities at Slough Ice Arena had to be replaced, and a set of urinals for children also had to be installed. David Tomlinson, manager of Slough Ice Arena, was keen to take measures to make the new facilities as efficient as possible, and concluded that AIRFLUSH® waterless urinals, supplied by Green Building Store, could offer significant environmental benefits. The unique waterless AIRFLUSH® system combines the use of a low energy fan and well designed bowl to ensure odours are drawn away, maximising cleanliness and hygiene. David said, “Since achieving the Quest accreditation, we are keen to maintain our reputation as a leisure facility which provides services of the highest standards. One of the great things about the AIRFLUSH® urinal system is that as well as being waterless it is also odourless and easy to maintain. This enables us to meet water-efficiency standards whilst still being able to offer our customers the best possible facilities”. James King at Slough Leisure Services echoed these comments: “Awesome! 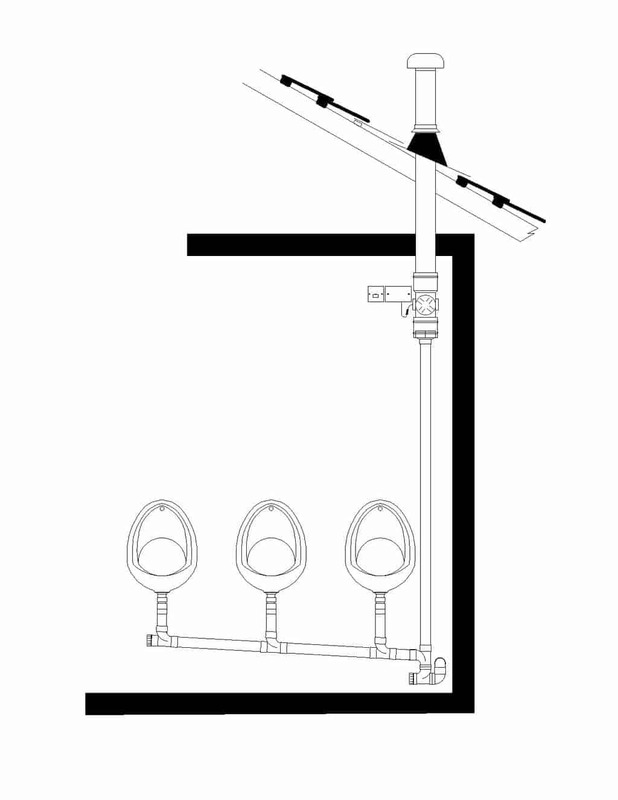 The AIRFLUSH® urinal really does deliver what it promises”. Whipp Construction completed the work. Director Jason Whipp was impressed with the AIRFLUSH® system, commenting “The urinals were so easy to install we had no difficulties at all. I would certainly recommend them on future projects”.